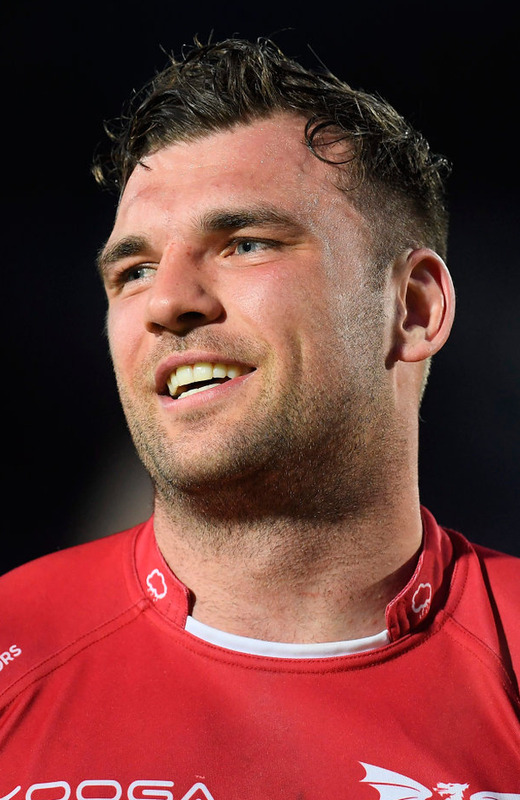 Tadhg Beirne hopes back-to-back titles with the Scarlets can help him cement his place in the Ireland squad to tour Australia this summer. Beirne, who will join Munster for the start of next season, has been in sensational form for Wayne Pivac's side for the past two campaigns. The 26-year-old helped the Scarlets to Guinness PRO12 success last term and hopes to guide the men from Llanelli to victory over Glasgow in their PRO14 semi-final tonight. Another stand-out performance from the former Leinster lock against the Warriors would surely make his case for selection by Joe Schmidt almost irresistible. "Getting selected for Ireland is always in the back of my mind," Beirne said. "If I get selected for the tour I'll still be regarded as a Scarlets player which I will take a lot of pride in because my contract doesn't end until the end of June. "It will be great to get on that tour, but if I don't there will be plenty more opportunities when I do go home. That's why I've had to leave the Scarlets, unfortunately. "Ireland won't be able to use that excuse anymore, they will just have to tell me I'm not good enough." Scarlets won the PRO12 in thrilling fashion last season by seeing off Leinster with 14 men at the RDS and thrashing Munster in the Aviva final. Pivac's side were thumped 38-16 by Leinster in the semi-finals of the Champions Cup, but Beirne insists his team can set up another meeting with his former side. "After that semi-final defeat in Europe to get through Glasgow and potentially have another crack at Leinster gives us that little bit extra drive to get to the final," he said. "It's going to be a big focus. We beat Glasgow at home, but it's a different story when you face these top teams away in their own backyard. "But we won away to Leinster last year, so there's no reason why we can't do it again."